Don't miss out on a great opportunity! 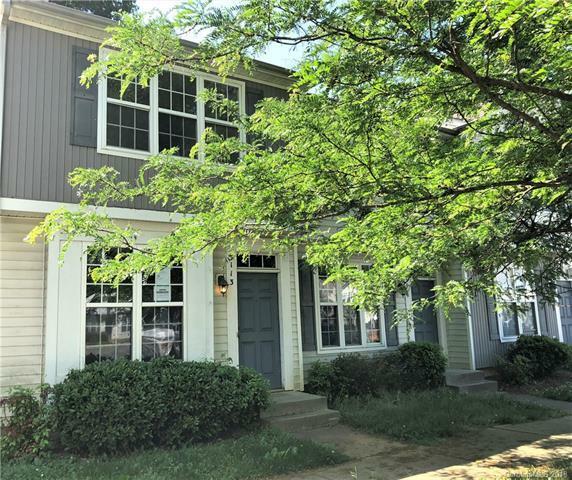 Convenient location, close to I-85, shopping, dining, and bus stop. Cute home with a Kitchen that offers generous cabinet space and eat in area, Great room/ Dining Room combo with lots of wall space for furniture arrangement, laundry closet, and half bath on the main level. Second Floor offers 2 bedrooms that both have full private bathrooms and generous closet space. A little TLC will go a long way in making this your new home to entertain, relax and enjoy!